Doona is the only infant car seat with a built in mobility system. 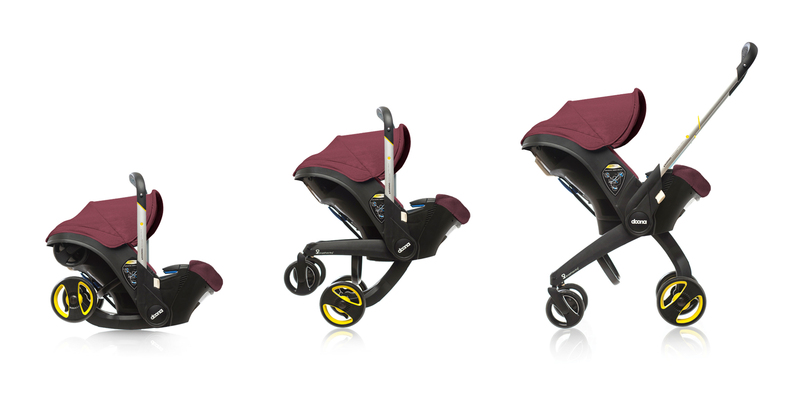 With the push of a button, Doona goes from car seat to stroller and back. Parents can travel easily without the need to pack extra gear, and Doona is also aircraft approved for air travel. Available at www.buybuybaby.com or www.doonausa.com.